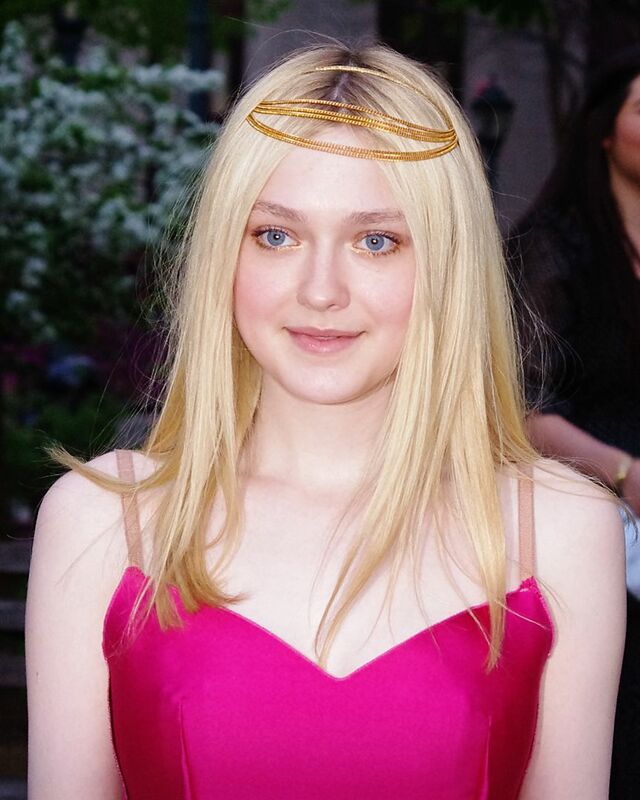 Hannah Dakota Fanning (born February 23, 1994) is an American actress and model. She rose to prominence at age seven for her performance as Lucy Dawson in the drama film I Am Sam (2001), for which she received a Screen Actors Guild Award at age eight, making her the youngest nominee in history. 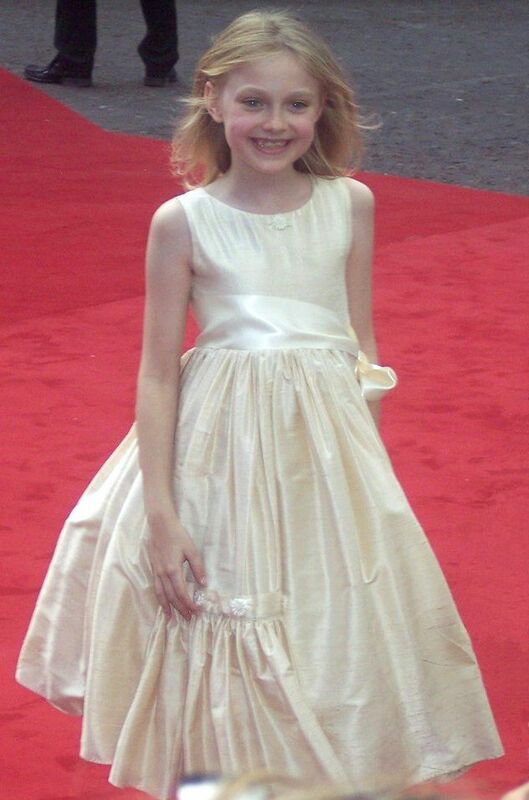 Thereafter, Fanning received additional recognition for appearances in the films Uptown Girls (2003), The Cat in the Hat (2003), Man on Fire (2004), War of the Worlds (2005), Dreamer (2005), and Charlotte's Web (2006).